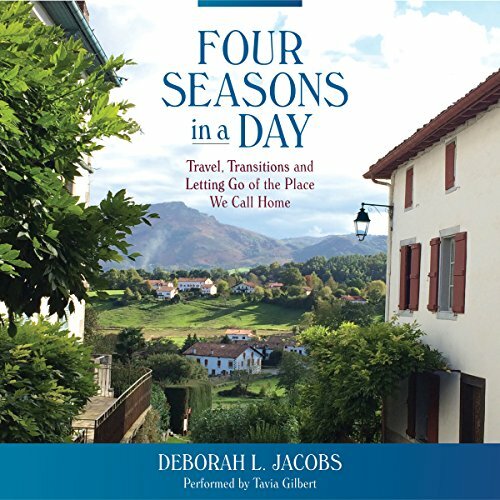 Showing results by author "Deborah L. Jacobs"
Deborah Jacobs quit the job from hell, rented her house, and planned to Airbnb her way through France. This inspiring memoir chronicles her misadventures as she and her husband cook in quirky kitchens, struggle to speak French, and shop like locals in outdoor markets. With candor and optimism, Jacobs transports listeners from the grape harvest in the Loire Valley to an exuberant chile pepper festival in Basque Country and, ultimately, to Paris, where she witnesses history in the making.